At last, a revolutionary approach to playing music! in nature, in conversation, in sound and with others through sharing music. and this is one way in which we can really feel this truth. Congas,Timbales,Rototom,Bongos,Tubular bells,Talking Drum,Water colors,Cajon,Caxixi,Maracas, and more. - let loose! Feel the music and be free to be yourself !!! VIBRATIONS OF THE COSMOS AND THE HEARTBEAT OF MOTHER EARTH. QUINTO HAS LONG RECOGNISED MUSIC AS MEDICINE, HE SEES IT AS CONNECTING US TO OUR DEEPEST SELF WHILE SIMULTANEOUSLY UNIFYING ALL OF OUR ESSENCES - HEART, BODY, MIND AND SOUL. FREEDOM AND ABSOLUTE PRESENCE IN THE MOMENT. A hands-on experiential workshop where one voice can connect with the many. Why not come along and join the fun! 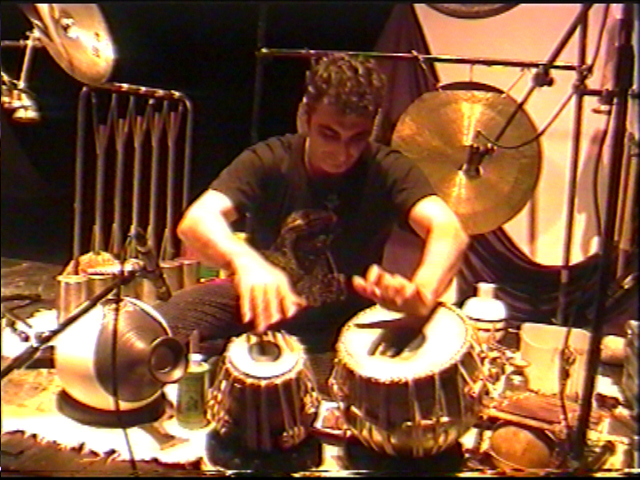 Quinto is a qualified Music Therapist, has taught Ethnic Percussion in Italy and played percussion for 30 years. It is his pleasure to share the joy of rhythm with all who would like to come along to his workshops and courses. No need to read music. I can guide you to play straight away. We all need to find new channels of expression and ways to feel and live. Words alone have their limitations - but music opens up a whole gamut of expression. and in a more powerful way, as we share the profound language of music. 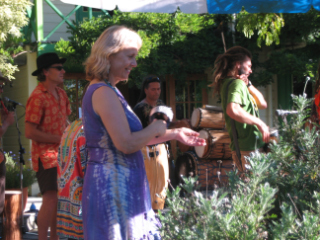 Through music therapy we are able to come into contact with our deeper self. and amazed at our hidden capabilities and potential. and what comes out of this musical experience is a growing awareness and acceptance of yourself. MAKE IT SING. THIS IS YOUR OPPORTUNITY, WHAT ARE YOU WAITING FOR!! INDIVIDUAL MEETINGS AND \ OR GROUP.